Habitat | Does Koala remove your old mattress? Does Koala remove your old mattress? Does Koala remove your old mattress? 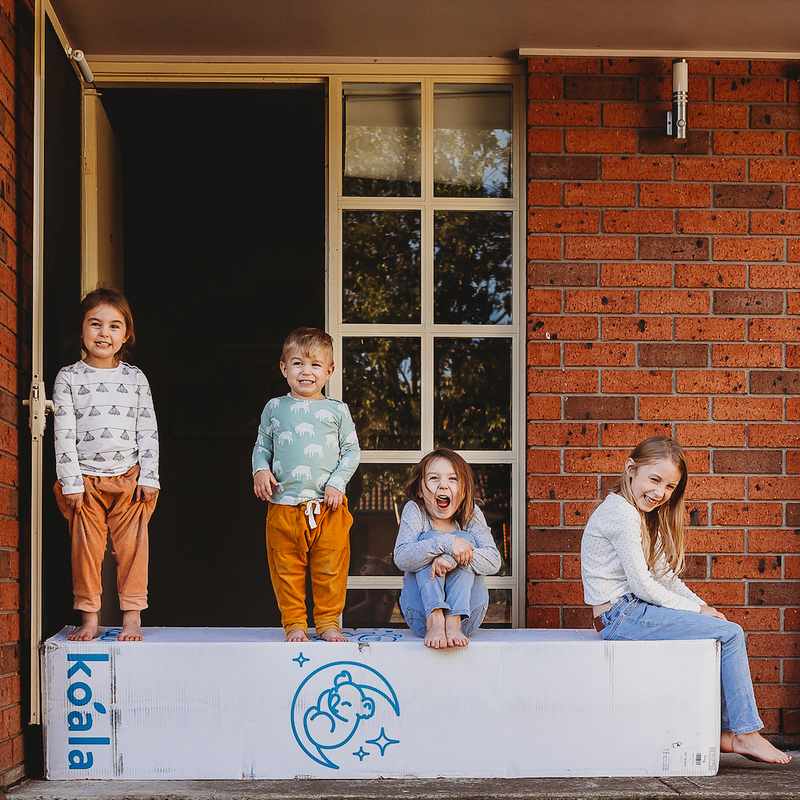 Finally you’re going to replace your old mattress for an unbelievably comfy Koala Mattress – great choice! Since launching in 2015, all of Koala mattresses, and furniture that have been returned have been donated to charity, families facing hardship after cyclone Debbie or some of our mattresses are recycled into carpet underlay if unfit for donation. You can find out more about what happens to returned Koala products here. We believe that the product end of life should be treated in the most environmentally friendly way possible. That not only applies to our product’s end of life but also your old mattress too. Koala is thankful for it’s wonderful partnership with Soft Landing. 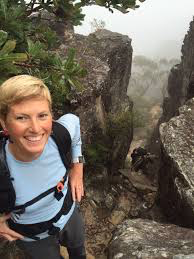 SoftLanding is a social enterprise with the aim of recycling as many mattresses as possible. They protect the environment by reducing landfill, giving the resources in the mattress a second life, while also helping provide jobs and traineeships for people who have experienced barriers to gaining lasting employment. 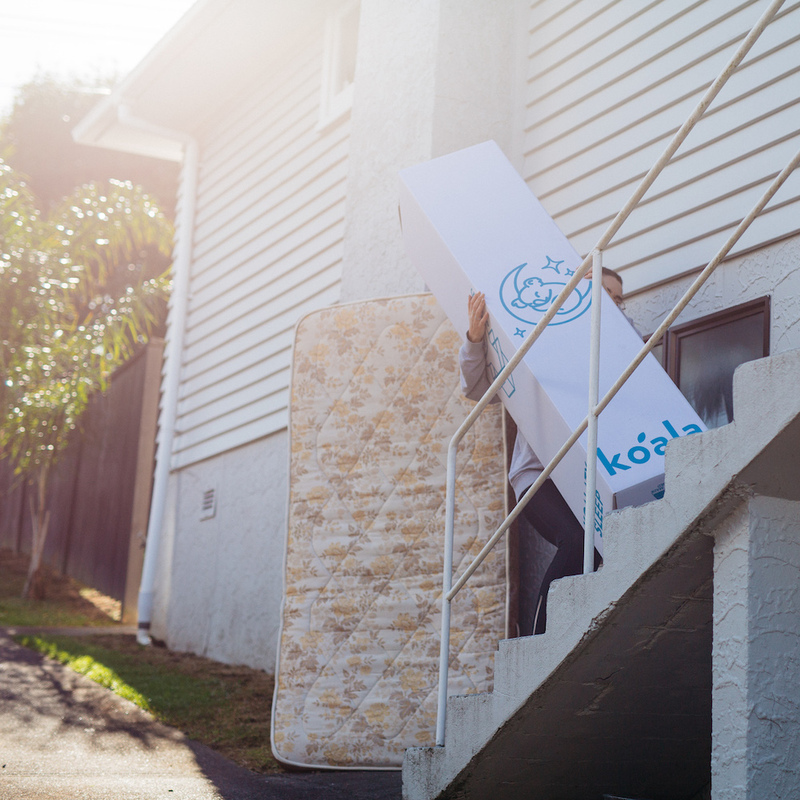 In Sydney and Melbourne we offer an old mattress takeback scheme when someone buys a new Koala mattress. And, it’s 100% free for you! How do we take up this offer? We want your whole Koala experience to be as easy, and stress-free as possible! When you purchase your mattress in Sydney or Melbourne you are automatically sent an email from us about the offer. All you need to do is click through the button, and schedule your pick up! You’ll be instructed to leave your old mattress outside, and then you can snooze on your new Koala Mattress at home. Why is recycling old mattresses important? Sadly over 1.6 million mattresses end up in landfill each year, with only 15% recycled. This is why we pay the cost of recycling to make it easier for our customers, and help our mother earth. It’s just one of the ways we are improving the mattress industry here in Australia.